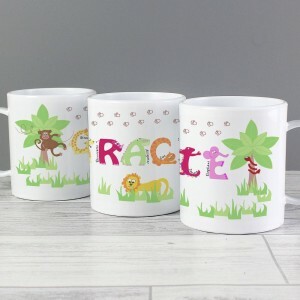 This Personalised Easter Bunny Egg Cup is the perfect gift to celebrate Easter with. The name on the front is case sensitive and will appear as entered. Please avoid entering this in block capitals, as this may become difficult to read. 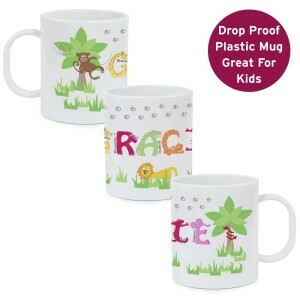 The text on the reverse of the mug will appear in fixed UPPERCASE.